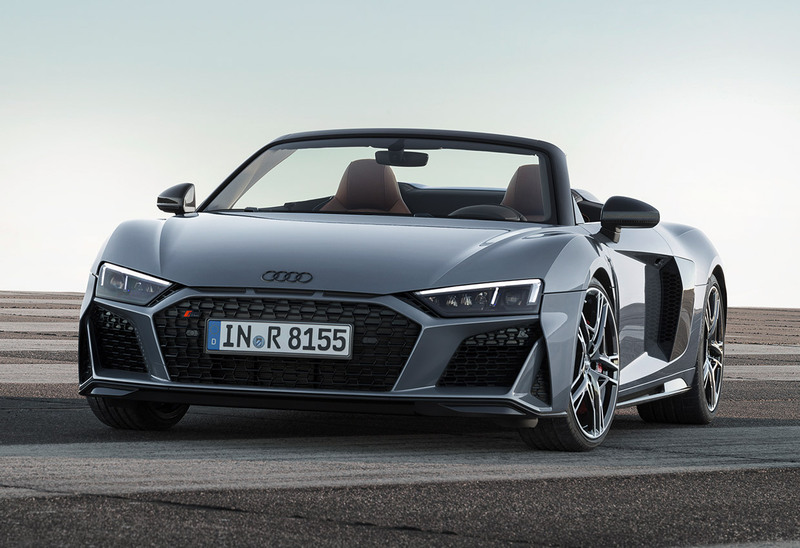 Audi has unveiled the 2019 R8 sports coupe and convertible models, along with a handful of updates. 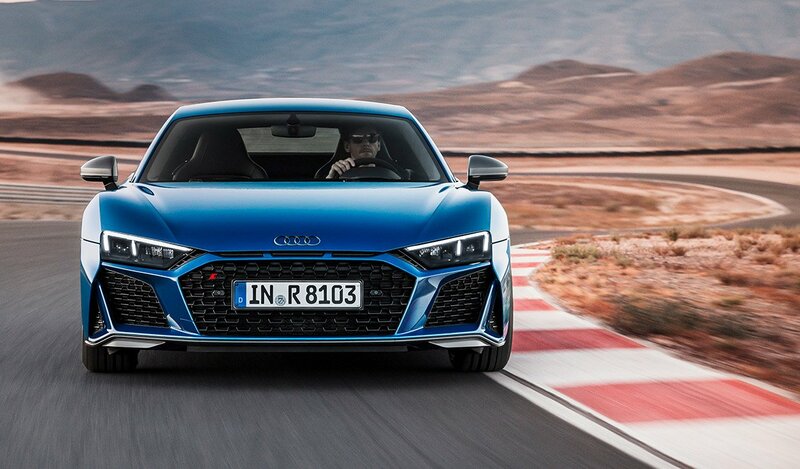 For starters, the front and rear end have been restyled, notably with a new, more angular grille setup reminiscent of the R8 LMS GT3 and R8 LMS GT4 race cars. Audi didn’t bother to shed light on performance numbers for the car or engine ratings right now, other than to say that it is “even more powerful and faster.” What we do know is that the V10 will come in two power levels, and will offer a dry sump oil system with a separate oil cooler allowing for proper lubrication even at up to 1.5G lateral acceleration. 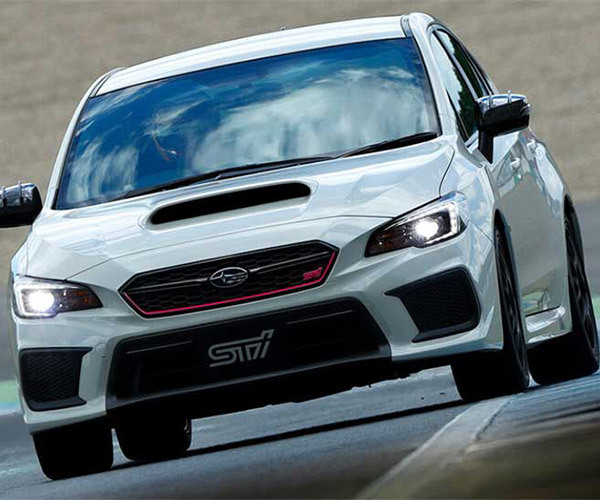 The car’s steering system has been retuned for better precision, and its stability control system has been updated for shorter stopping distances. 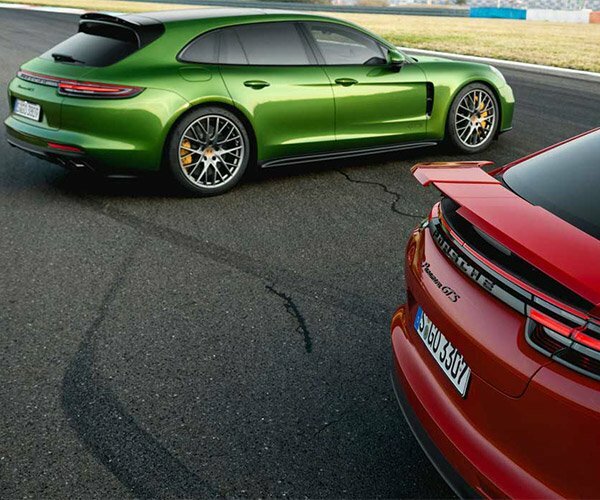 Two new metallic colors can be had in 2019 – Ascari Blue and Kemora Gray. 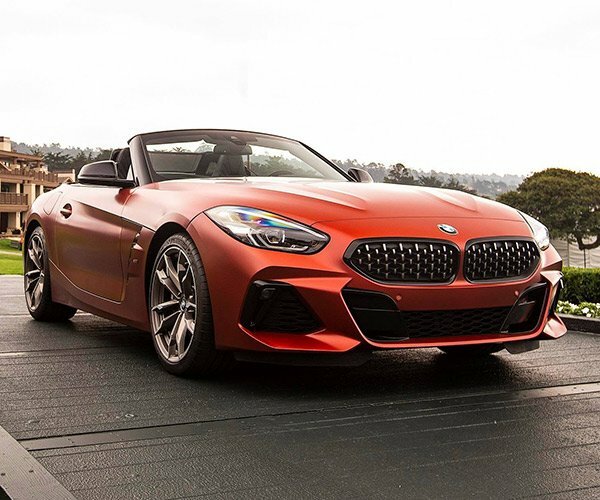 Among the options this year are a carbon fiber reinforced polymer (CFRP) and aluminum front stabilizer that is 4.4 pounds lighter than standard, as well as carbon ceramic brakes. 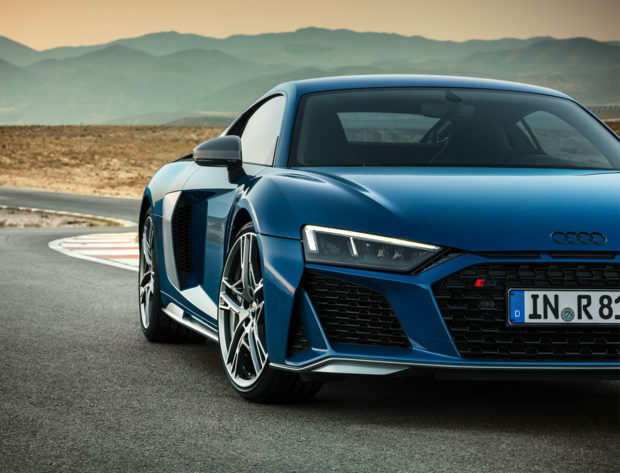 The 2019 R8 will go on sale in Europe in early 2019; there is no word on the car’s US release date.